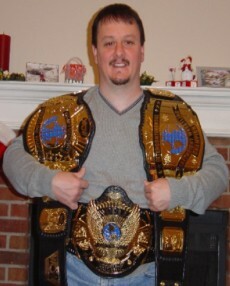 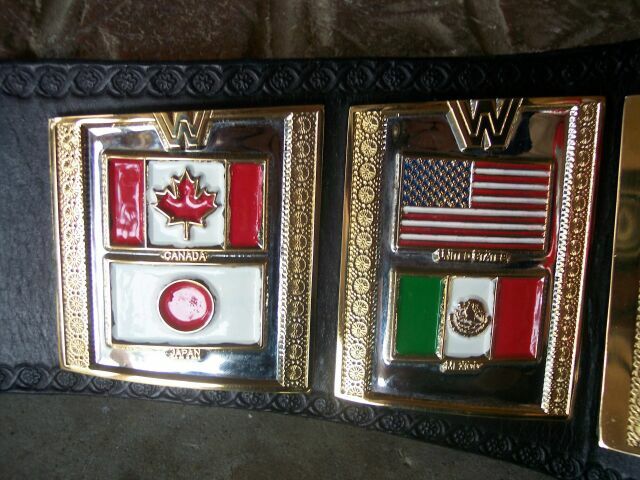 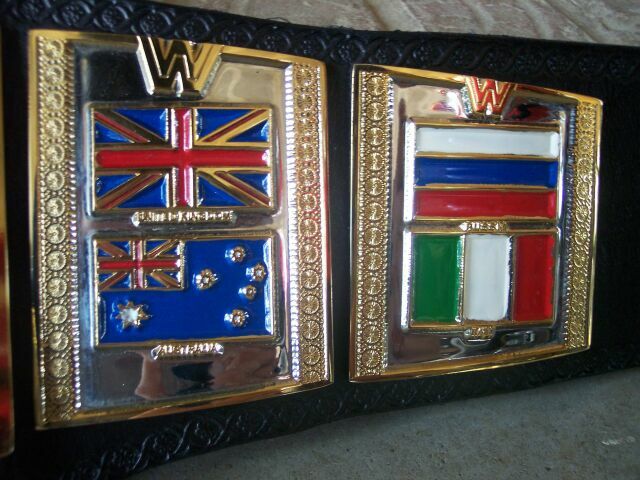 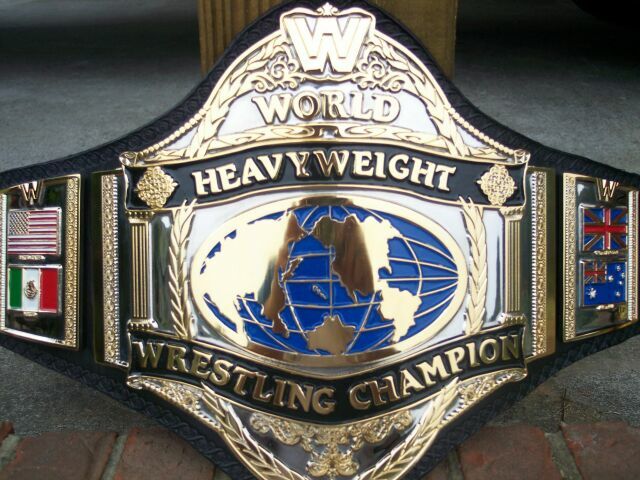 Here are pictures of Clint's WWF (Hogan86) World title. 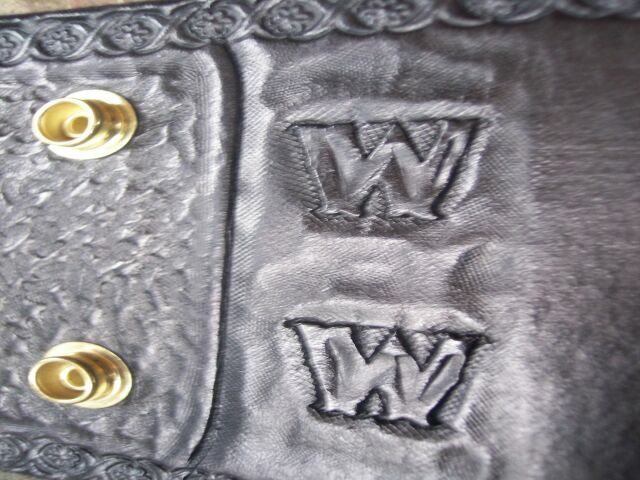 The WW logo was used because at the time the WWF logo was not allowed, at this point you can get it if your willing to pay the additional $1000 for it. 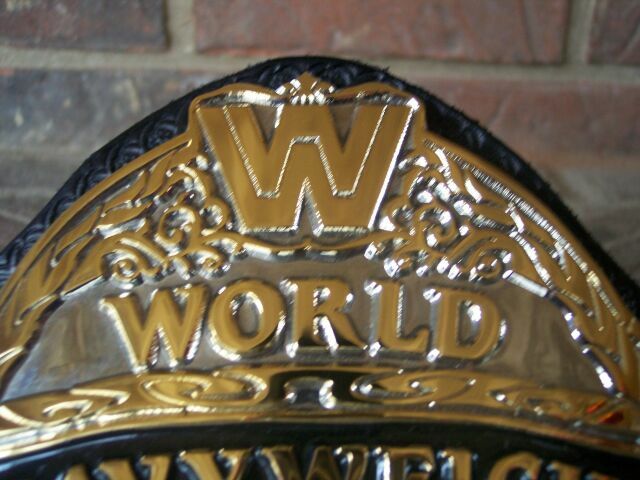 This is the only know WW logoed Hogan86 to have been made. 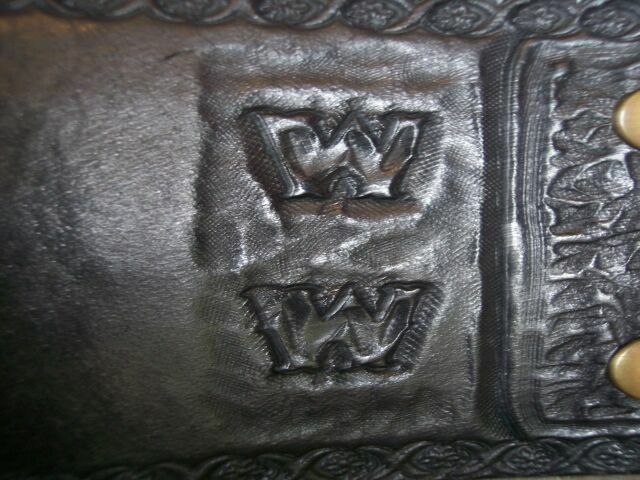 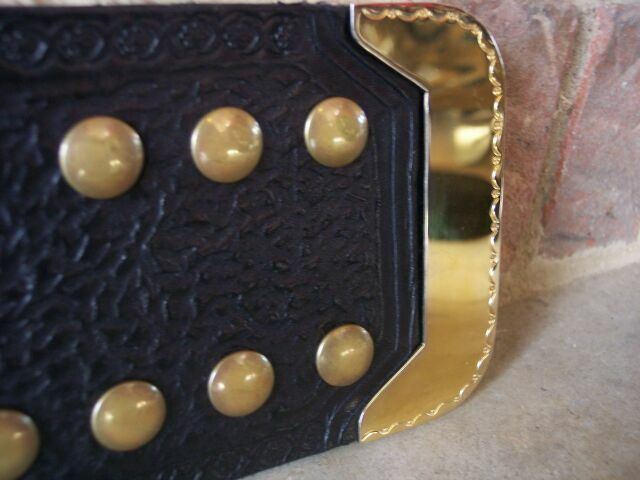 It's a enlarged 5 plater dual plated with tip and WW logo tooled into the leather.